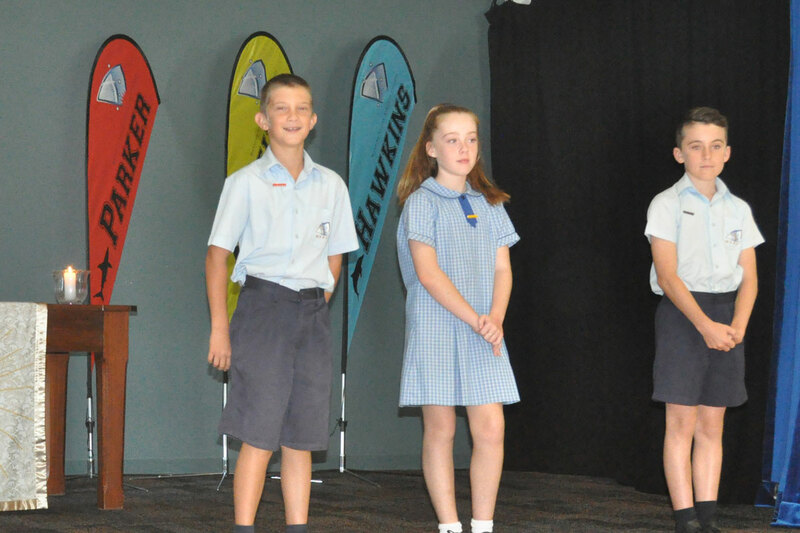 Welcome back to another fantastic year at Manning Valley Anglican CollegeThe year has started well with many new students, particularly in the Junior School where we now have two Year 5 classes. We welcome three new staff members: Mr Mark Fletcher who was Assistant Head of Mathematics at PLC Sydney, Ms Alana Nuttall who is teaching the second Year 5 class and Ms Kirsty Griffiths who is teaching Year 1 with Mrs Brown. 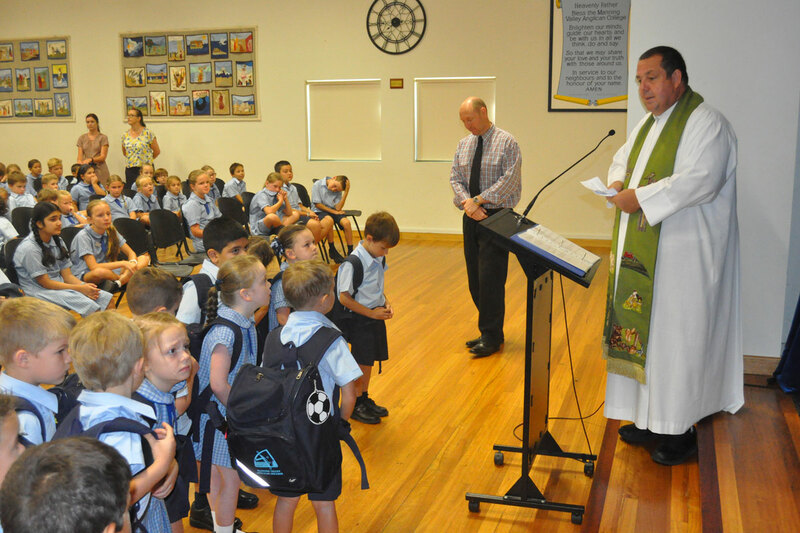 Our first Primary Chapel and Assembly was an especially important gathering as our Kindergarten children and their bags were blessed by the Reverend Brian Ford. The large number of new students who have joined our Primary School were also recognised and presented with certificates on this occasion and we warmly welcome them into the MVAC family. Another very special feature of the Primary Chapel and Assembly was the presentation of badges for our House Captains and for the members of the Student Representative Council. This significant ceremony was presided over by Mrs Brown, our Director of Early Learning and Mr MacAulay, Director of Primary. We congratulate the House Captains and SRC members on their election to such important roles within the life of the College, and we assure them of our prayers and support. Congratulations to Marni Fitzalan (Year 7), Kenzo Roxas (Year 8), Tegan Hinshelwood (Year 9), Harrison Walton (Year 10) and Amber Billet (Year 11) who were elected onto the College’s Student Representative Council (Pictured Above). 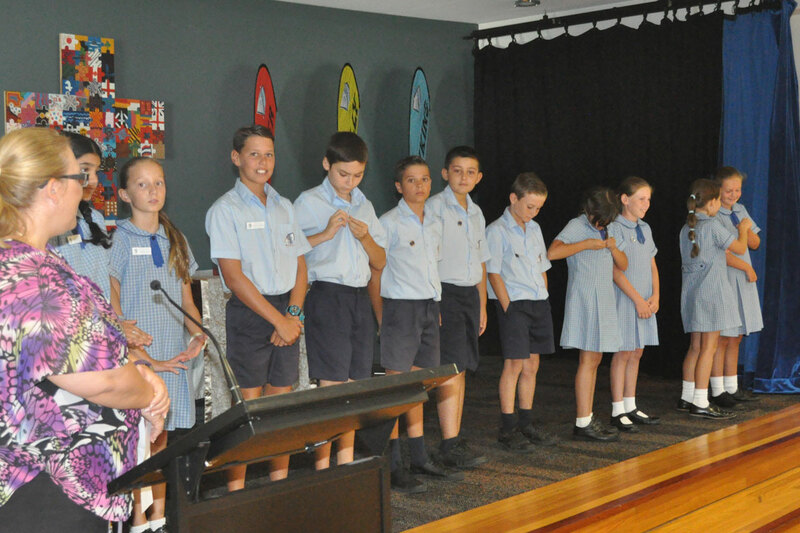 The SRC will be led by Crystal Nowlan (Year 12) and Mr Anderson as Teacher in Charge. 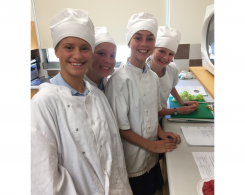 In the lead up to Week 1, students in Year 7 were invited in for a ‘Reflection Day’ to help introduce them to High School. 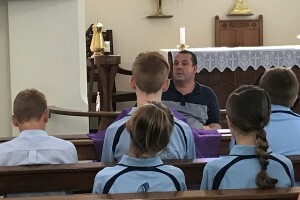 We travelled to St Matthew’s in Wingham and were warmly greeted by Reverend Brian Ford who took time out of his busy schedule to offer a prayer service and talk to the students about his time working with young people and the Church. We are grateful to have Reverend Brian put some time aside for us. Students then participated in some team building activities as a way of ‘breaking the ice’ for some of our new enrolments. The day was finished back at the College with the distribution of timetables and diaries to help hit the ground running on day one. Thank you to Mrs Randall and Mr Anderson for all of your work on the day. 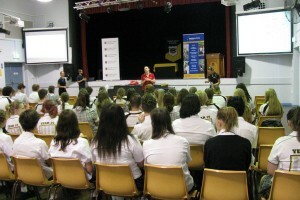 On Wednesday 8 February Year 12 attended the University Road Show at Taree High. Charles Sturt University and Southern Cross University presented students with information about University. The presentation included a timeline for Year 12 student about their journey through their Higher School Certificate. There was information about the variety of ways in which students can apply to University including ATAR, Pathways, Early Entry (School Recommended Scheme). The presentation outlined how students in New South Wales use University Admissions Centre (UAC). Current university students described life at university, costs involved, scholarships, sporting and cultural opportunities, part time work to help pay for living costs and the advantages of applying to a local regional university with the benefit of 5 ATAR points. I am sure that our current Year 12 found the session insightful and informative regarding university life and the courses on offer at Charles Sturt and Southern Cross. I would like to thank Mr Diessel for driving the College bus. The Makerspace in the Library continues to operate in 2017. Students from Kindergarten to Year 12 are welcome in this space during second half of lunch on Monday, Tuesday and Wednesday. 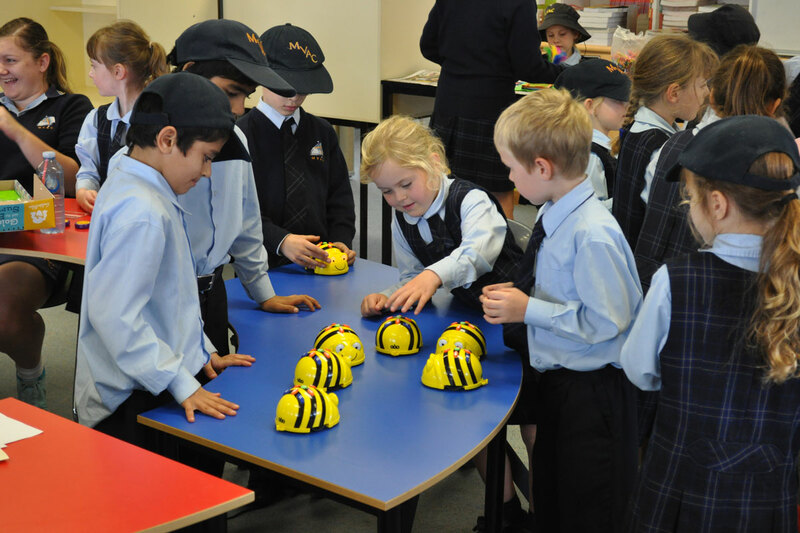 Students can use the Electronic Kits, BeeBots, Playdough and Spheros. They can also explore old technologies by pulling them apart and investigating thecomponents. The Makerspace encourages students to explore, build, create, tinker, share and discover. It allows them to learn from their mistakes and become more innovative thinkers. 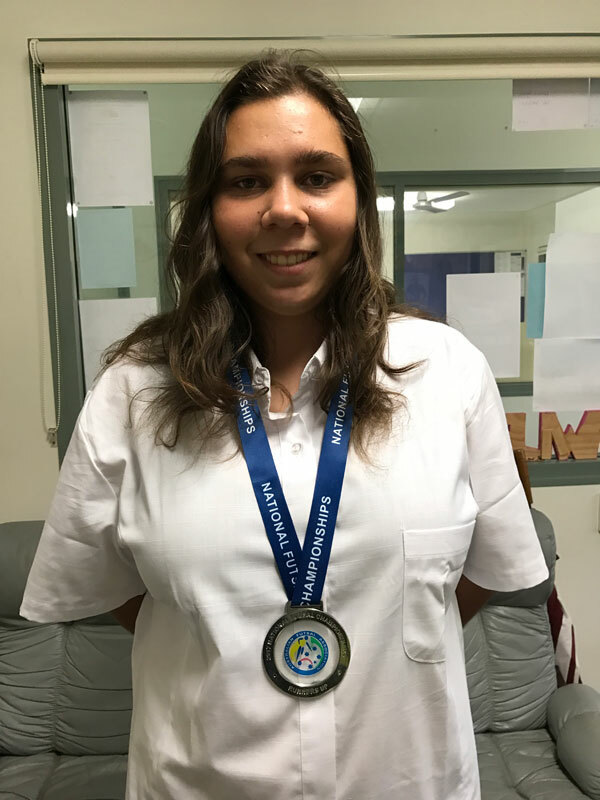 Congratulations to Year 11 student Valmarie Bungie Beard who represented the Taree / Manning Representative Futsal side during the holidays. The Championships were held in Sydney where Valmarie and her team finished runners up to Brisbane City in the final. She finished with two goals for the tournament. Well done Valmarie on your achievement. 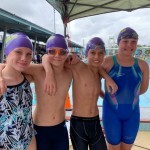 The College will conduct its Annual Swimming Carnival on Friday 17 February at the YMCA Manning Aquatic Leisure Centre, Taree. Please Note: This is a normal school day and all students are expected to attend. The Carnival will run from 9:30am – 2:45pm. Buses will leave the College at 9:10am and return at 3:00pm. There is no charge associated with the bus or venue admission for students. Students also have the choice of travelling privately to the venue. 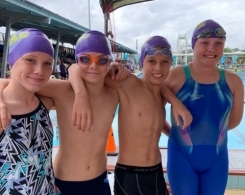 Parents are most welcome to join us and enjoy the Carnival, however, spectators will be asked to pay $2.50 entry. We look forward to a fantastic day of competition and College House spirit. 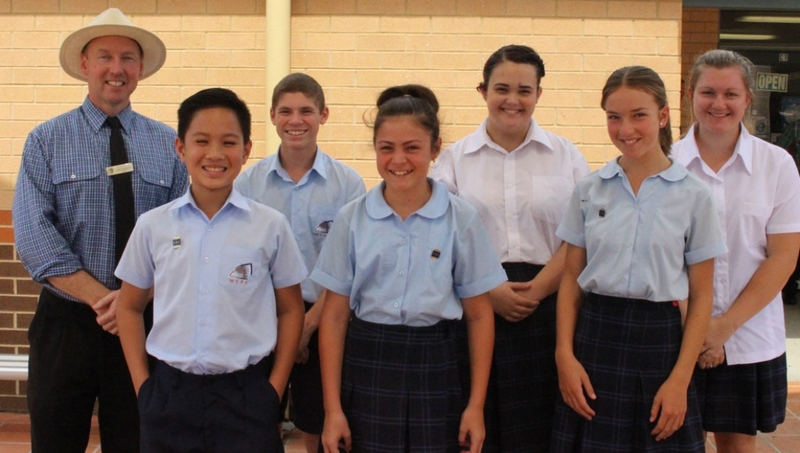 Manning Valley Anglican College is committed to providing quality education to its students. In an effort to achieve this goal, a School Counsellor will be at the College on Mondays, Tuesdays and Wednesdays each week. Mr Peter Sanders will be available to meet with students, parents and staff to support the work already done through the pastoral care program. Mr Sanders majored in psychology during his teacher training, and in 2008 he completed a four-year Graduate Diploma of Counselling from The Australian College of Applied Psychology. School staff or parents / guardians may refer students for counselling, or students may request counselling. The aim of the school counselling services is to help students have more effective educational outcomes and socialisation within the school community. Possible counselling topics are: coping with changes; transition; self-esteem; friendship and relationship issues; study skills; stress management; fears or worries; academic progress; conflict resolution; social skills; adjustment to school. These services are available at no cost. However, these services are not intended as a substitute for medication, psychological counselling or diagnosis, which are not the responsibility of the College.